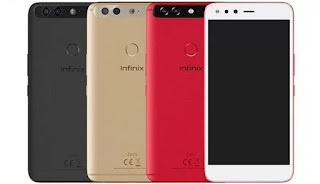 Android phones are doing well globally, and in Nigeria they are gaining in popularity, thanks largely to cheap and affordable Android phones from global brands like Samsung and Lenovo as well as Chinese brands like Tecno, Infinix, Itel, and Innjoo. 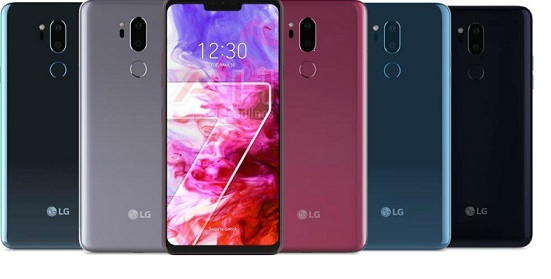 The LG G7 ThinQ can be considered LG’s flagship for 2018. Its smart implementation of LG’s ThinQ AI technology makes it one of the best Android phones in the market right now. The LG G7 ThinQ features a brilliant 6.1-inch IPS display with an impressive brightness of up to 1000 nits. The G7 ThinQ is also one of the best Android phones in the camera department. You get a 16MP + 16MP dual camera on the back and an 8MP selfie camera on the front. You also get cool camera features like Optical Image Stabilisation, plus AI is backed in to give a good camera experience. The premium smartphone runs on a Qualcomm Snapdragon 845 chipset. It is loaded with Android 8.0 (Oreo) with Android 9 (Pie) expected soon. You can choose between 64GB or 128GB storage with 4GB or 6GB RAM respectively. Price range: 225,000 NGN to 290,000 NGN. 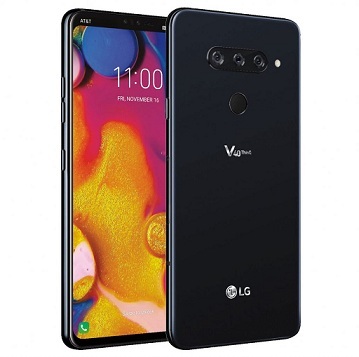 You can also consider the LG V35 ThinQ and the LG G7 One, which also has Android 9 (Pie) rolling out. As far this list of Best Android Phones goes, the Oppo Find X is a worthy inclusion thanks to its unique design and powerful hardware. The smartphone sports a 6.42-inch Super AMOLED Display and a 16MP + 20MP pop-up dual rear camera. A 25MP camera is provided for taking selfies. Running things is the octa-core Qualcomm Snapdragon 845 chipset with 8GB of RAM. Oppo Find X is loaded with ColorOS 5.1, which is based on Android 8.1 (Oreo). 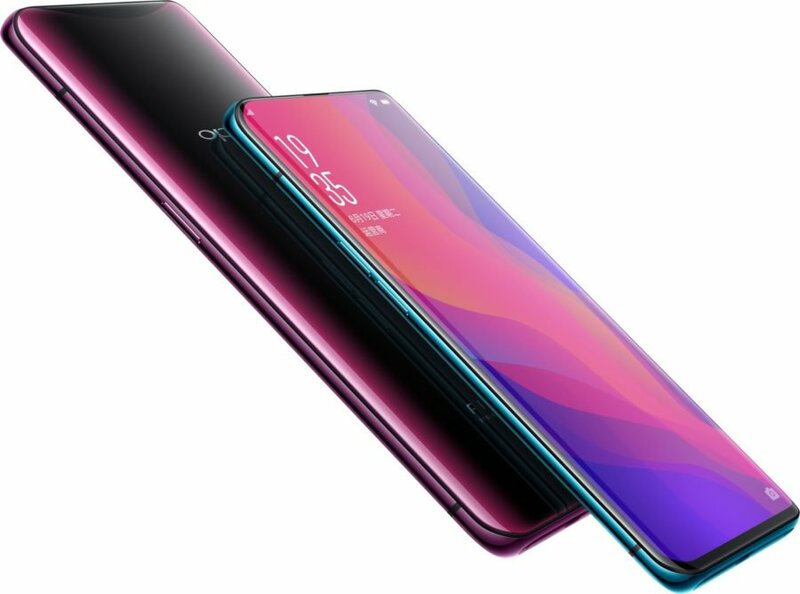 Oppo Find X comes with an option of 128GB and 256GB built-in storage with no support for memory card expansion. Price starts at around 327,750 NGN. You can also get the luxury variant of the smartphone in the Oppo Find X Lamborghini Edition. The 6T is the OnePlus 2018 flagship and a worthy inclusion ti this lineup of best Android phones. It features a premium build with a teardrop notch housing the 16MP selfie camera in the front. 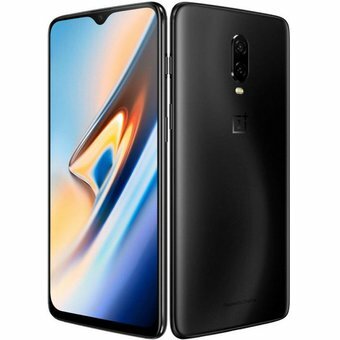 The OnePlus 6T also boast of an in-screen fingerprint sensor, placing it in the cutting-edge of smartphone fingerprint technology. The smartphone sports a 16MP + 20MP dual camera on the back. OnePlus 6T features a brilliant 6.41-inch Super AMOLED display with 1080 x 2340 pixels resolution protected by Corning Gorilla Glass 6. It tows the line of most of the best Android phones of 2018 with an octa-core Qualcomm Snapdragon 845 chipset. 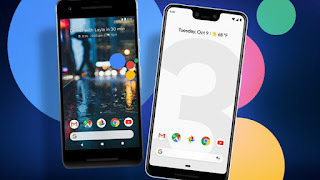 It is loaded with Android 9 (Pie) with option of 6GB or 8GB RAM. 128GB or 256GB bult-in storage is provided for the smartphone. 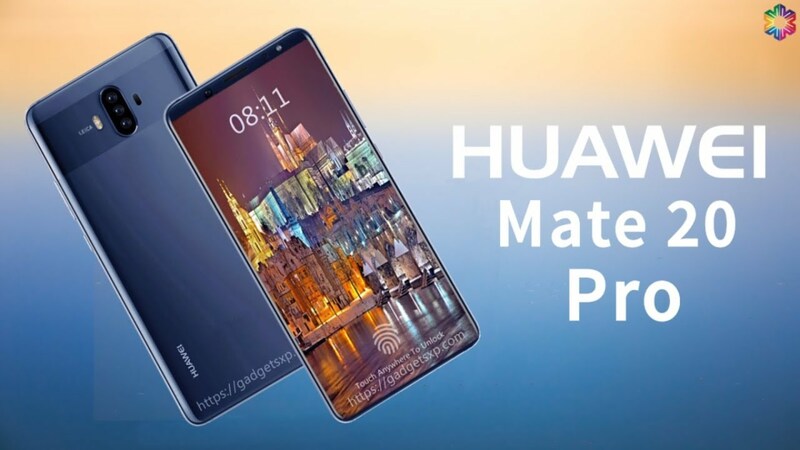 The Huawei P20 Pro is one of the latest flagship smartphone from its maker. It features a brilliant 6.1-inch AMOLED display protected by Corning Gorilla Glass 5. Huawei P20 Pro runs on Android 8.1 (Oreo) and is powered by an octa-core HiSilicon Kirin 970 chipset with option of 6GB RAM. It features the same camera setup as the Mate 20 Pro, which earns it a place in our list of Best Android phones. You get a 40MP + 20MP + 8MP triple camera on the back and a 24MP camera on the front. It has a fingerprint sensor on the front and a 4000 mAh battery. It is powered by the Octa-core Hisilicon Kirin 970 CPU with 6GB RAM. Price starts at around 239,000 NGN. 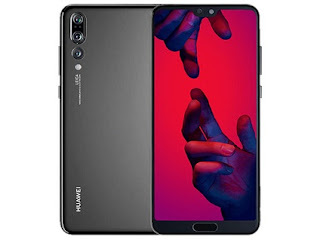 You can buy the more compact Huawei P20 with a slightly downgraded camera at a more affordable price. Price starts at 190,000 Naira. You may also be intereted in the Huawei P20 Lite. Xperia XZ3 is the latest flagship smartphone from Sony. It comes in a beautiful design with the usual water and dust resistant design. Sony Xperia XZ3 offers a brilliant 6.0-inch P-OLED with 1440 x 2880 pixels resolution. Sony flagships are some of the best Android phones in the camera department and the Xperia XZ3 is no different. The smartphone sports a 19MP camera on the back and a 13MP camera on the front. 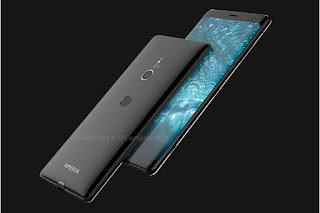 Sony Xperia XZ3 features Android 9 (Pie), octa-core Qualcomm Snapdragon 845 chipset with option of 4GB or 6GB RAM. The smartphone supports wireless charging and 4G LTE. You also get a 3000 mAh battery. Price starts at $899.99 or 260,000 Naira. The HTC U12 Plus is one of the best Android phones from HTC. It features an ultra-slim design and offers a 6.0-inch Super LCD display with 1440 x 2880 pixels resolution. HTC U12 Plus sports a brilliant camera setup with dual cameras on the front on back. 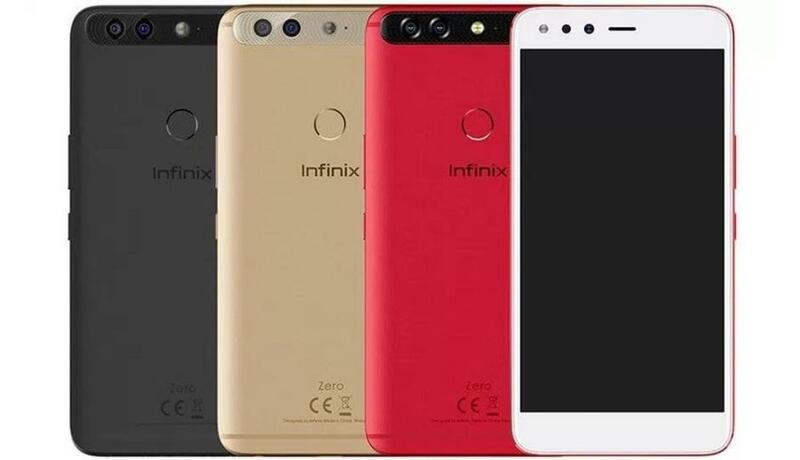 On the front, you get an 8MP + 8MP dual camera and on the back, a 12Mp + 16MP dual camera. You also get Optical Image Stabilisation. 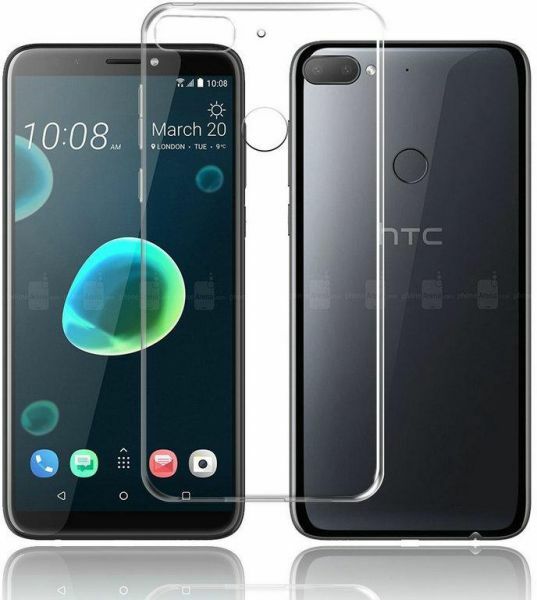 HTC U12 Plus flaunts a premium 3D glass build with water and dust resistance. For power, the HTC U12 Plus relies on the Qualcomm Snapdragon 845 chipset with 6GB of RAM and 64GB/128GB built-in storage. It runs on Android 8.0 (Oreo). Price starts at around 319,000 Naira. If you want a more affordable option, checkout the HTC U12 Life. 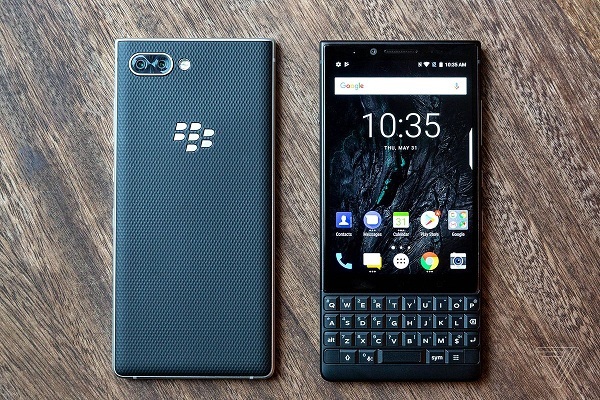 The BlackBerry KEY2 is a successor of the BlackBerry KEYOne and is one phone that is ensuring the BlackBerry’s legacy of smartphones that combine touchscreen with physical QWERTY keyboards lives on in the Android age. 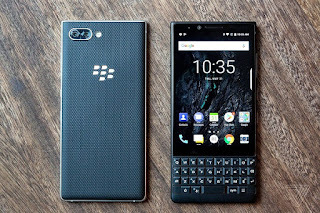 If you are looking for the best Android phones with physical QWERTY keyboard, the Blackberry KEY2 is one to checkout. BlackBerry KEY2 features a brilliant 4.5-inch IPS display. 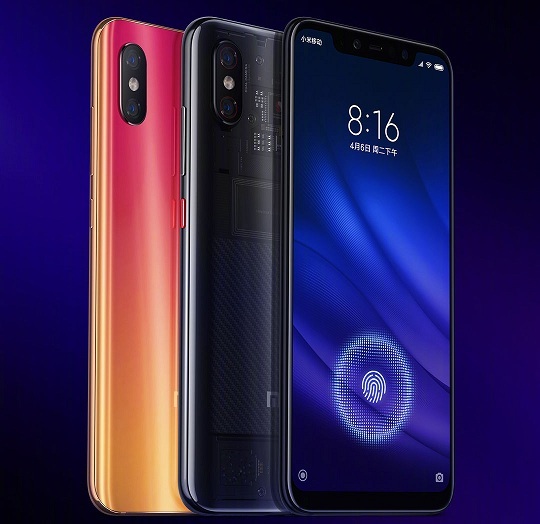 It is not one of the most powerful smartphone on this list as its adoption of the Qualcomm Snapdragon 660 does not measure up with most of the top phones on this listing. However, the addition of 6GB of RAM and the physical QWERTY keyboard may be a selling point for productivity. The KEY2 is equipped with a 12MP + 12MP dual camera on the back and an 8MP front facing camera. The smartphone runs on Android 8.1 (Oreo). You can choose between 64GB or 128GB for built-in storage. Price ranges from 214,000 Naira. 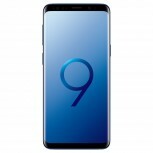 Samsung Galaxy S8 was Samsung’s flagship for 2017 and still one of the best Android phones in Nigeria today. It features a bezeless design that keeps it compact despite having a brilliant 5.8-inch Super AMOLED display. 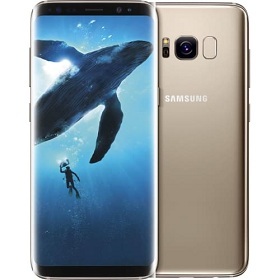 The Samsung Galaxy S8 sports a 3000 mAh battery, which exactly the same as its predecessor, the Galaxy S7. The smartphone runs on Android 7.0 (Nougat) with Android 8.0 (Oreo) update available. It is powered by the highly efficient Qualcomm Snapdragon 835 with 4GB of RAM. As is now a tradition, the Galaxy S7 will feature Samsung’s Exynos processors (Exynos 8895 Octa) in some markets. On the back is a very good 12 megapixels camera with an 8MP camera on the front. Because of the bezeless design the fingerprint sensor has been moved to the back. The phone also support Iris scan and Face unlock. The smartphone supports wireless charging and is dust and water proof. Price range: 154,000 Naira to 230,000 Naira. If you prefer a bigger device, you should consider the Samsung Galaxy S8 Plus with a 6.2-inch Super AMOLED display. Price range: 161,000 Naira to 350,000 Naira. 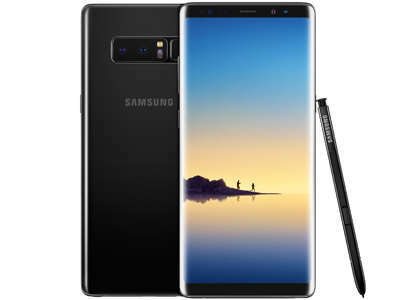 Samsung Galaxy Note 8 is the latest member of the Note series. the curvier cousin of the new Galaxy S7 flagship. 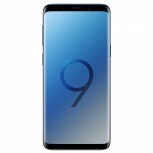 It offers a 6.3-inch Super AMOLED display (1440 x 2960 pixels), which is only slightly bigger than the 6.2-inch display provided for the duo of Samsung Galaxy S8 Plus and Samsung Galaxy S9 Plus. However, the Galaxy Note 8 is one of the best Android phones if you looking for a productivity smartphone better optimised for note-taking and making sketches, though the Note 9 is the best option right now. Depending on your country, you will get either a Qualcomm Snapdragon 835 or Samsung Exynos 8895 Octa. It is loaded with an impressive 6GB RAM. The Samsung Galaxy Note 8 also features an Android 7.1.1 (Nougat) with Android 8.0 (Oreo) now being rolled out. You can choose between models with 64GB, 128GB, and 256GB storage. Price range: 260,000 Naira to 425,000 Naira. The Tecno Phantom 8 is the latest flagship smartphone from Tecno that looks to take things up from where the impressive Tecno Phantom 6 and Phantom 6 Plus left off, though some still argue that the Tecno Phantom 6 Plus is still one of the best Android phones from Tecno as far as camera is concerned. 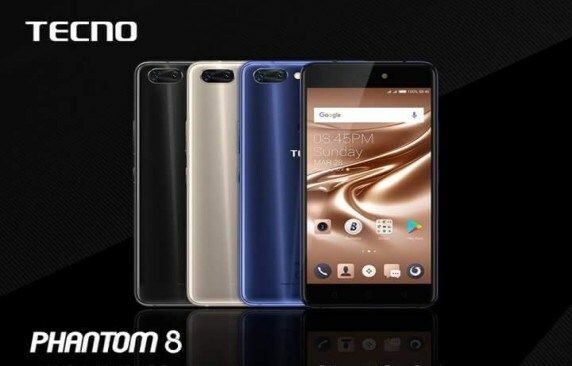 Tecno Phantom 8 features a 5.7-inch IPS display and is powered by a Mediatek Helio P25 chipset with 6GB RAM. The smartphone features a 12MP + 13MP dual cameras on the rear and a 20MP camera on the front. Tecno Phantom 8 retains the dual biometric security with both a fingerprint sensor and an iris scan. Price ranges from 107,000 Naira to 170,000 Naira.